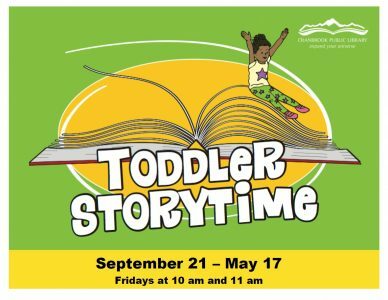 From September to May, the Cranbrook Public Library offers weekly a range of storytimes for children and their parents filled with stories, rhymes, songs and activities. Each month there is a special storytime where children get to make a craft to take home. All storytimes are free, even those with crafts. Regular storytimes last 30 minutes, craft storytimes about 45 minutes, and there is no need to register. 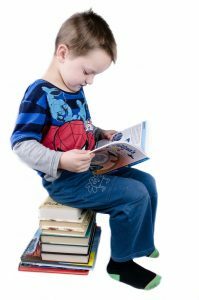 Preschool Storytime features stories and rhymes for children who can sit for a while, but still need to shake their sillies out. With stories for the entire family to enjoy, no matter what their age, Family Storytime is a great way for parents and their children to spend time together at the end of the day. 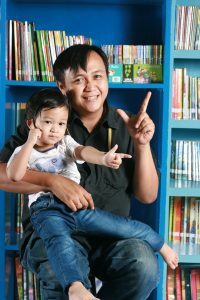 Enjoy some time with you baby, singing, playing, and reading. This program is sure to stimulate your young one. 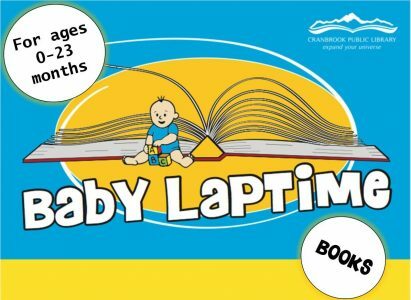 Full of singing, clapping, rhymes and fun stories, Toddler Storytime is designed to keep your active toddler engaged.